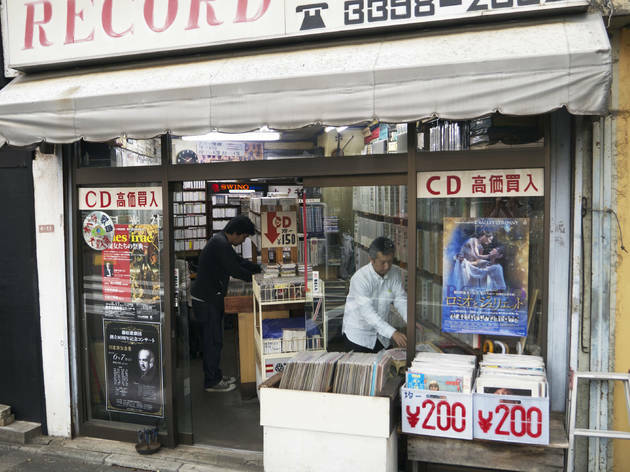 Record traditionalists will want to check out the selection at this small shop, which stocks an impressive selection of vinyl as well as some CDs and books. You’ll be able to find records by groups like Jackson 5, Aerosmith and Abba right next to Beethoven and Schopin – just ask the knowledgeable owner if there’s something particular you’re looking for. 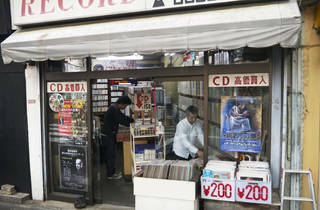 You can also sell your old discs here, usually at better prices than those offered at your average recycle shop. Find Gekkosha just a few steps from the north exit of Ogikubo Station.